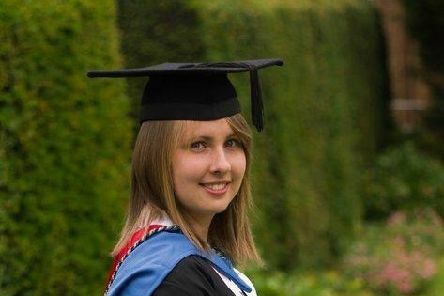 The parents of a teacher who died in a car crash have organised a walk in tribute to her for the seventh year. 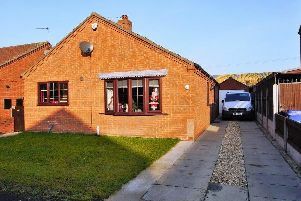 This is a beautifully appointed, spacious three bedroom detached bungalow offering family sized accommodation. 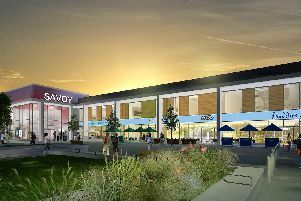 Another major development in Doncaster has started with work beginning on a new £8.5 million cinema and restaurant complex. 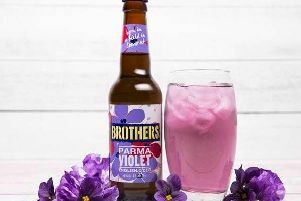 A Doncaster pub has announced that it will be serving a new Parma Violet flavoured cider to locals. 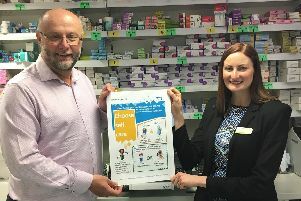 Patients are being encouraged to buy over the counter medicines to reduce the number of prescriptions, as part of a new campaign led by Doncaster Clinical Commissioning Group. 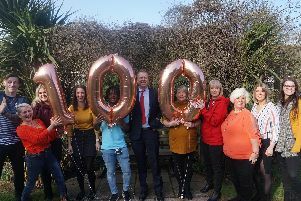 The search is on to find over 100 volunteers to be mentors to vulnerable children and young people across Doncaster. 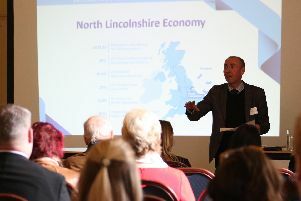 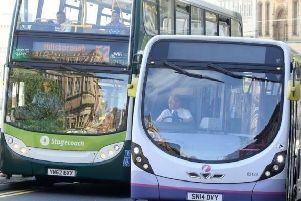 Tourism businesses from across North Lincolnshire have launched a new partnership aimed at boosting the area’s tourism. 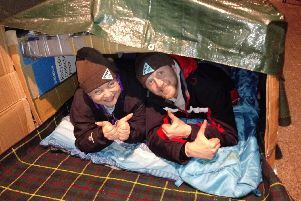 More than 25 people have raised over £4,000 for a charity which supports homeless people by spending a night outside. 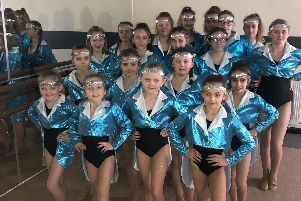 At an Isle-based dance school young performers are excitedly rehearsing for ‘the highlight’ of their year - their annual showcase. 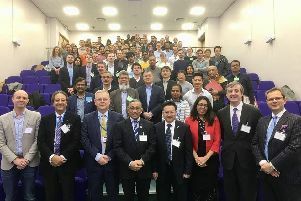 Clinical experts from around the world have attended a health conference in Doncaster to share their health knowledge. 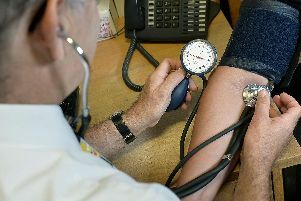 Vulnerable people who use hostel accommodation in Doncaster are set to benefit from a brand new on-site health room. 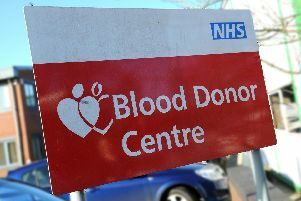 People are being encouraged to book an appointment to give blood at a donation drive organised for next month. 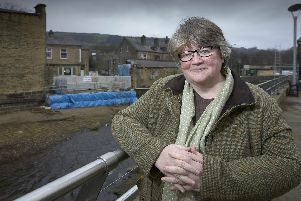 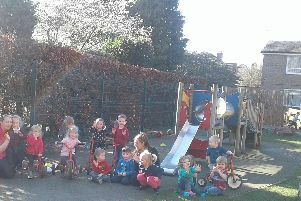 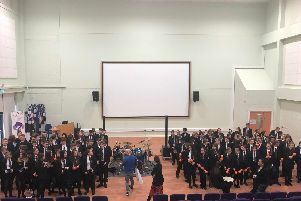 Pupils at a specialist deaf school will soon be able to enjoy a new and improved play area, as a fundraising appeal is launched. 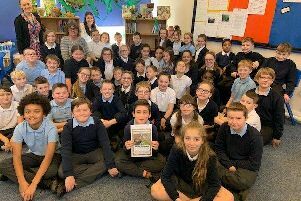 Over 40 young budding writers have penned stories to raise awareness of deforestation. 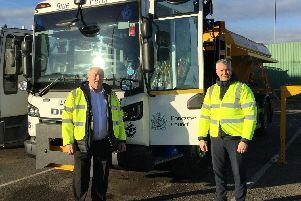 Legendary children’s television show Blue Peter has celebated its 60th anniversary by teaming up with Doncaster council to name a new gritter. 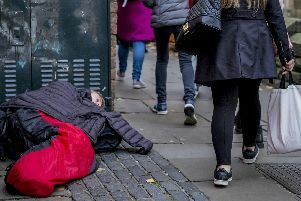 Vulnerable people in Doncaster will benefit from a share of government funding of over £725,000, which will be used to help them get off the streets and into safe and stable accommodation.